"Indians on the Colville Reservation"
Indians on the Colville Reservation. 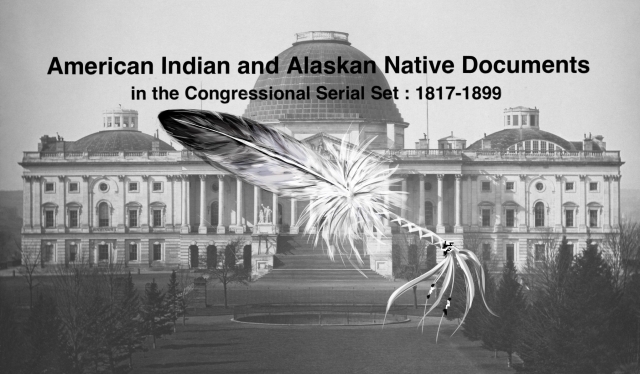 Bill to ratify an agreement with said Indians; Senator Com. on Indian Affairs does not recommend ratification, as the Indians never had title to these lands, and the U.S should not pay for what belongs to it.